Adopt – Foreclosed Upon Pets, Inc.
We make adoption easy. Our priority is to find fur-ever homes for ALL the animals in our system. We do this by making sure all the animals are current on their vaccinations and are spayed or neutered. Also, all of our dogs are microchipped. WE DO NOT HAVE A PHYSICAL LOCATION TO SEE OUR PETS. Pet adoption events will be held every Saturday (except holidays) @ the following locations. You may call (702) 272-0010 to confirm an animal’s attendance at a specific event. Adoption events at Petsmart are from 10 am – 2 pm. You MUST live in Clark County, NV. We do not adopt out of state. If you have a yard it must be a safe & secure gate so that small dogs can’t squeeze through & a tall enough fence that larger dogs can’t jump over. 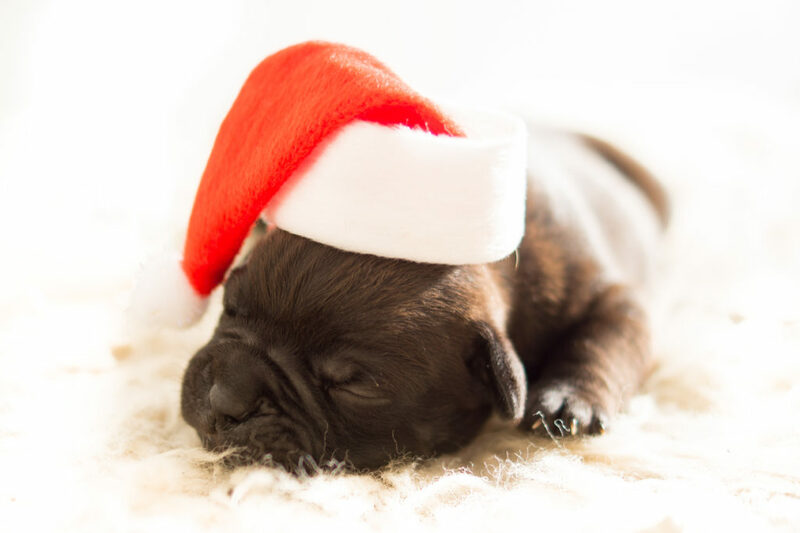 We will do a home check to verify safety for a dog, and to make sure our dog gets along with any pets or children in your home. The entire family should be present for a home check. We want to make sure this is the best fit for the dog AND the family. The adoption fee for Cats varies by age and breed. All cats have been spayed or neutered, are current on their shots, and have been tested for Feline Leukemia and FIV and are microchipped.1. The cats are to be INDOOR CATS ONLY. 2. If for any reason you cannot keep the cat please return it to FUPI…no questions asked. 3. The adoption fee is considered a donation and will only be refunded if ok’d by FUPI. ( We understand there may be extenuating circumstances. ).Application forms can be found here. Whether you’re looking for assistance with an existing pet or want to adopt one for your family, we can help! Watch the video below to learn more about our organization. Charleston & Nellis: CATS ONLY – available all week. From the beginning, FUPI was so helpful and prompt in responding to my inquiries. I have since contacted Nancy, the volunteer I was approved by, two or three times to ask questions about my baby as I get to know him more. 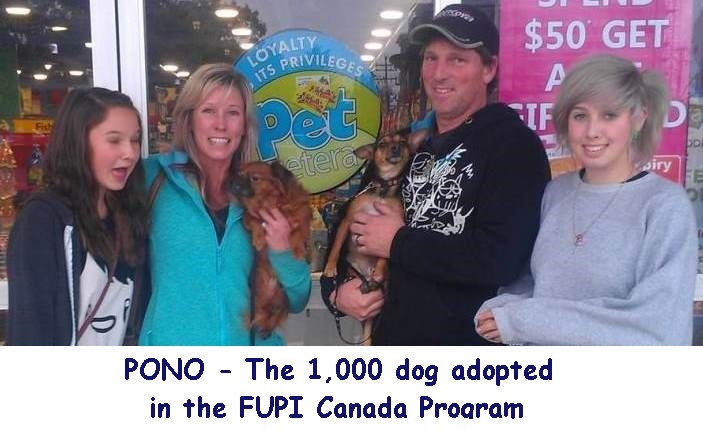 FUPI is a life saver for the animals and people looking for a furever pet. Never to see the inside of a shelter, they are loved and socialized learning that people can be kind and loving. Learning to love and be loved again.